Have you tried Rebel before? What do you think of it? 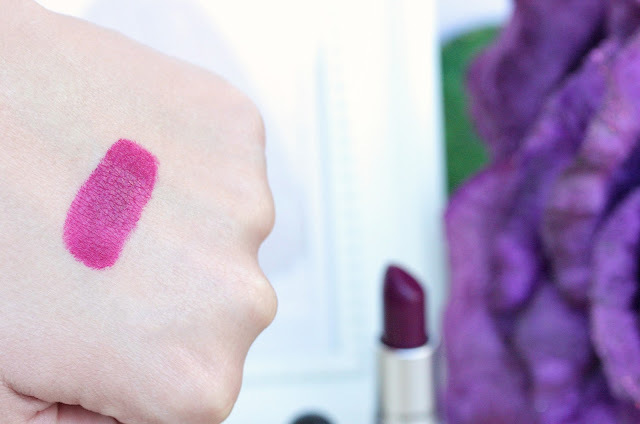 Which is your favorite deep berry / plum-y lipstick? Oh wow I expected it to be a little darker but it's not :D Now I might actually consider getting this haha! It looks gorgeous :) Great review! 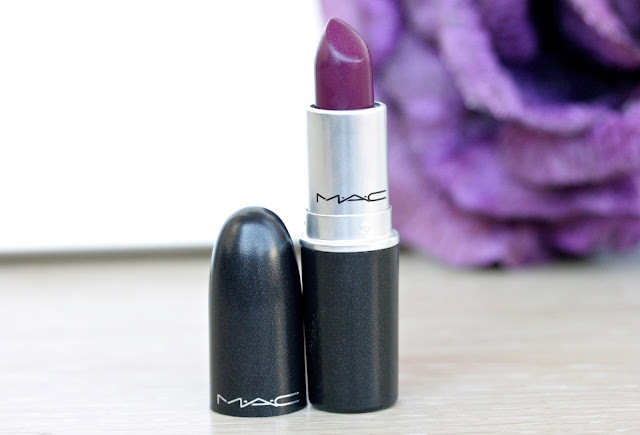 This shade is so lovely. I also thought it would be darker! I'll def have to have a look at this when Im next near a counter! It's a lovely shade! Wow I love it on you - might have to pick this up. Looks like the perfect Christmas lippie. This is a gorgeous shade, I would like this in my collection too, especially now autumn is here. 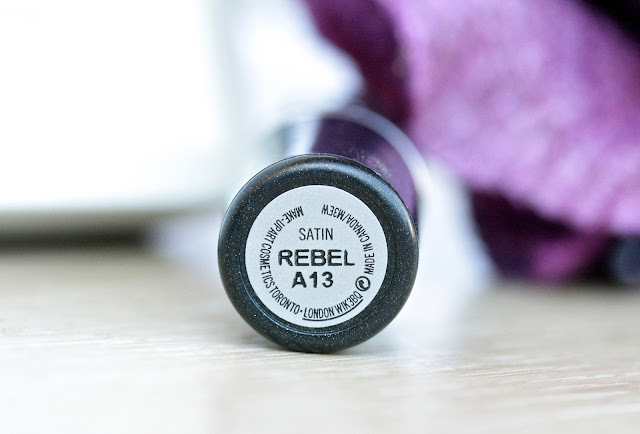 This is rebelious lipstick. Wonderful color. I tried this on in the US and it looked dreadful on me sadly. Not sure if I would ever reach for this, it looks so purple! Hahaha but I'm sure you rock it better than I could! I am a bit surprised of the colour as well. Maybe I was expecting something more dark reddish and this looks like a pink/purple shade. It is nice but I'd go for dark red. 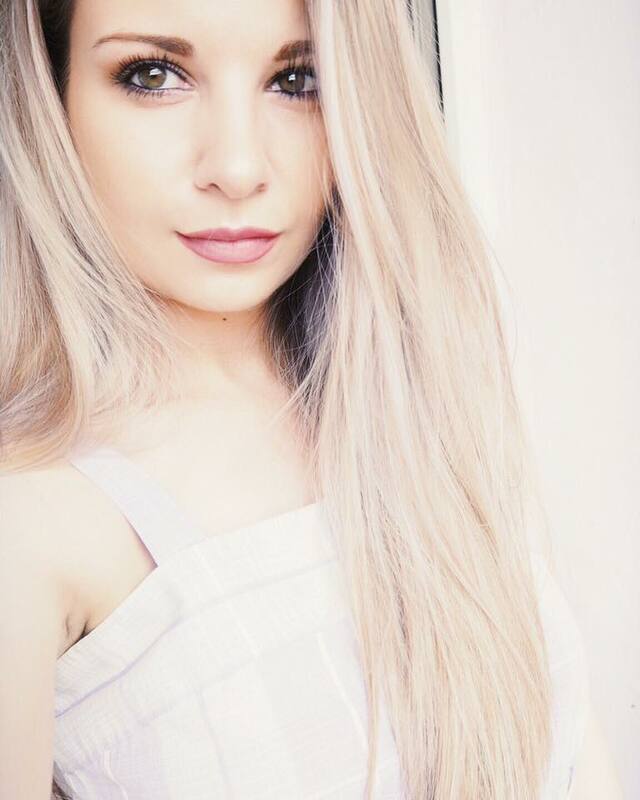 This is gorgeous on you, Andrea! 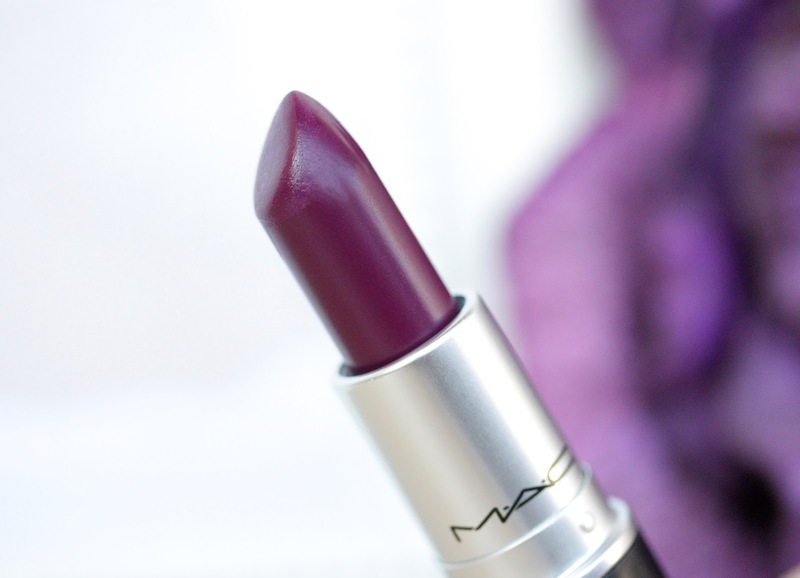 This looks like such a gorgeous shade - I hope I'd be able to pull it off as it's so gorgeous! oh this is gorgeous! love it! 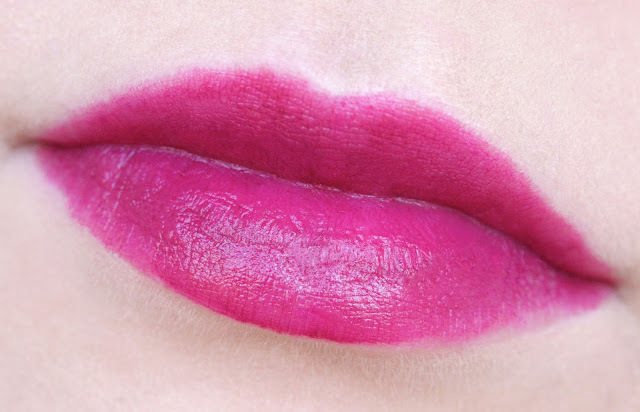 nutrimetics does a good plummy liptstick, can't remember the name though!